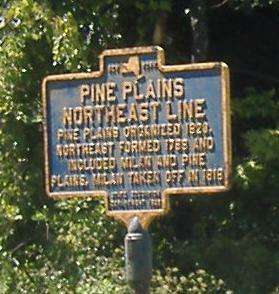 These signs make Pine Plains seem like an early railroad. In fact, it's the name of a group of settlements in this area, plains with pine trees growing on them. 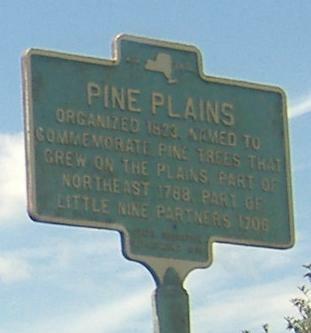 You see on the second Pine Plains sign references to Little Nine Partners and Northeast - these are other settlement groups that had been formed in those years. 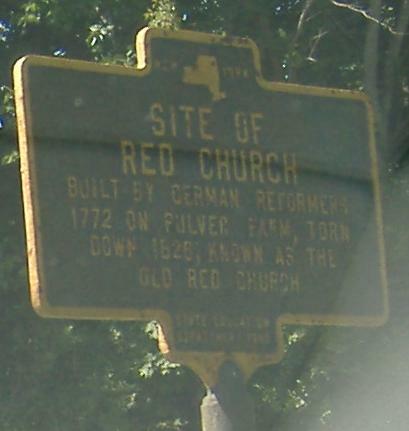 In fact, Little Nine Partners lives on in a street that intersects the Taconic State Parkway (I do indeed have a photo, on the SB page). The Kingston-Rhinecliff Bridge is nothing to write home about, but it comes with a spectacular view.